We bring you a simple updating mod that will allow to make a faster progress to all those redstone lovers and Minecraft systems. Wireless Redstone 1.7.2 and 1.6.4 allows sending redstone signals towards wireless, so without using redstone for connections we’ll save significant time. These signals are transmitted by blocks frequencies emitted by the transmitters and received by the recipient blocks. 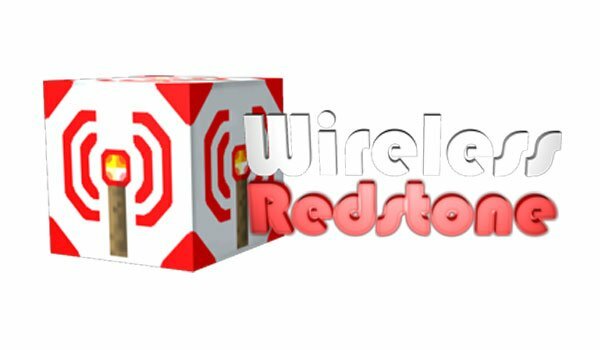 How to install Wireless Redstone Mod for Minecraft 1.6.4 and 1.7.2? Download Slime Void Library 1.7.2 or SlimeVoid Library 1.6.4. Here we have wireless Redstone!